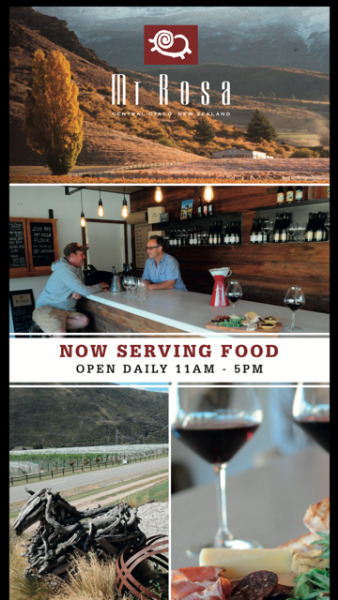 Come and enjoy a fun, friendly and down to earth wine experience in our renovated woolshed. You can find us at 91 Gibbston Back Road - last road on the right before the Nevis Bluff. Relax and enjoy the view with a glass of wine and a platter or taste all our wines for $10 which is waived on buying two bottles. We look forward to hosting you.